Potential detection measurements : Speed, acceleration, power, heart rate, distance, jump height and intensity, time playing. record them to the computer. a force 10X the player body weight on the ankle will likely to cause injury. We can detect the force based on player input of their weight, and warn players when they are prone to injury. Measures the total tension force absorbed by the whole brace, if over the limit then the player is prone to injury. Measures vertical player load by intensity (low, medium, high…), so we know how much a player is jumping. High intensity vertical load leads prompts high force detection. Detect which part of the foot basketball players are exerting the most force on, teaching ball players to use the right part of the foot to explode off the dribble. Detect the change of angle between the foot and the heels. If the angle change is too great then the ligaments are more likely to be injured. 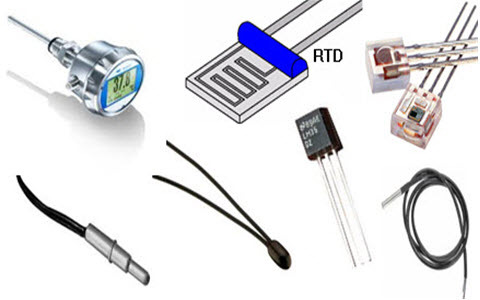 Strain Gauge– A sensor whose resistance varies with applied force; It converts force, pressure, tension, weight, etc., into a change in electrical resistance which can then be measured.